Manchester City were awarded a spot kick 11 minutes in after a VAR review as Raheem Sterling’s shot hit the arm of Danny Rose, but Hugo Lloris guessed correctly to save Aguero’s effort. 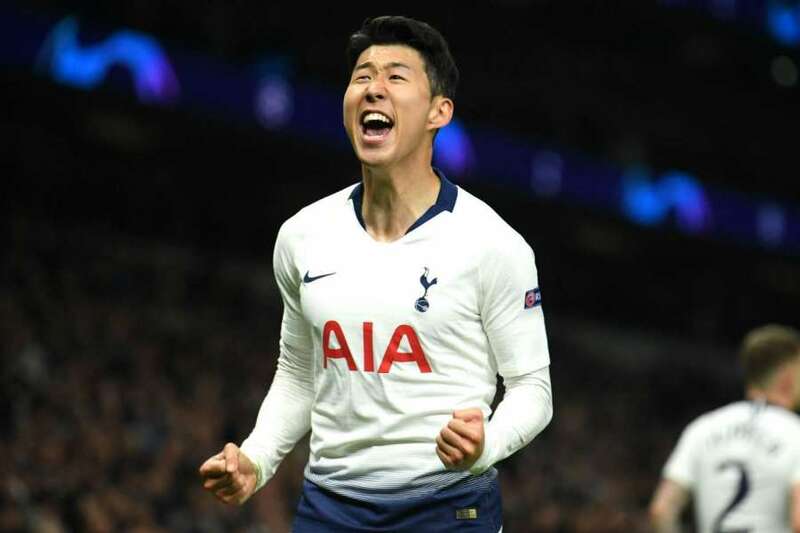 Tottenham made the breakthrough with 12 minutes left as Son twisted and turned on the byeline before shooting low past Ederson. Tottenham showed great discipline to preserve their lead and will now go to The Etihad next Wednesday with their hopes of a first Champions League semifinal appearance intact.